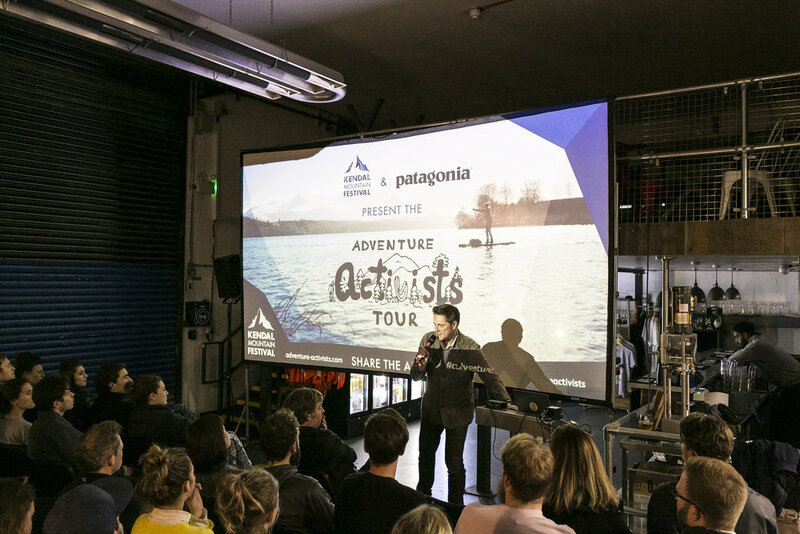 Adventure Activists Tour 2018 took place at five UK-wide locations. Stay tuned for the new dates… to be announced spring 2019! The Adventure Activists Tour aims to build environmental awareness through adventure. 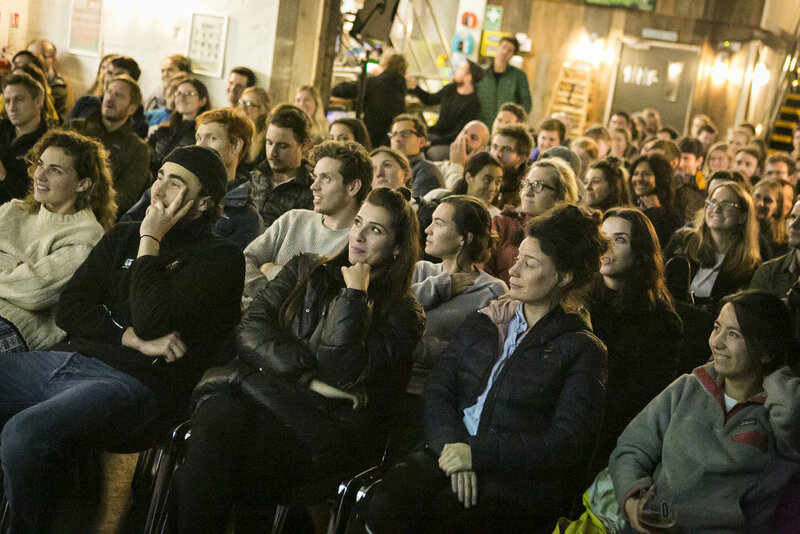 Join us for inspiring stories and eye-popping films of exploration from some of the world's top adventurers. We welcome you to join us as we share stories of positive change to environmental threats and begin conversations to make difference on a local and global scale. You don't have to quit the day job and head out on a global adventure to get involved (though don't let us stop you!) Here we have gathered some handy tips and resources to help you to make small steps to help our planet. 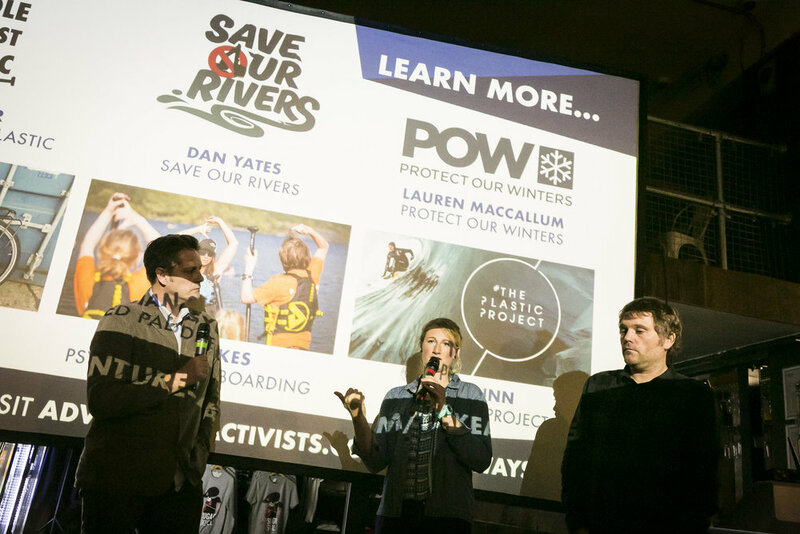 Join us for an evening of talks from kayaker and free flowing rivers campaigner Dan Yates, and ocean advocate, explorer and founder of Paddle Against Plastic Cal Major who has just paddleboarded from Land’s End to John O’Groats. 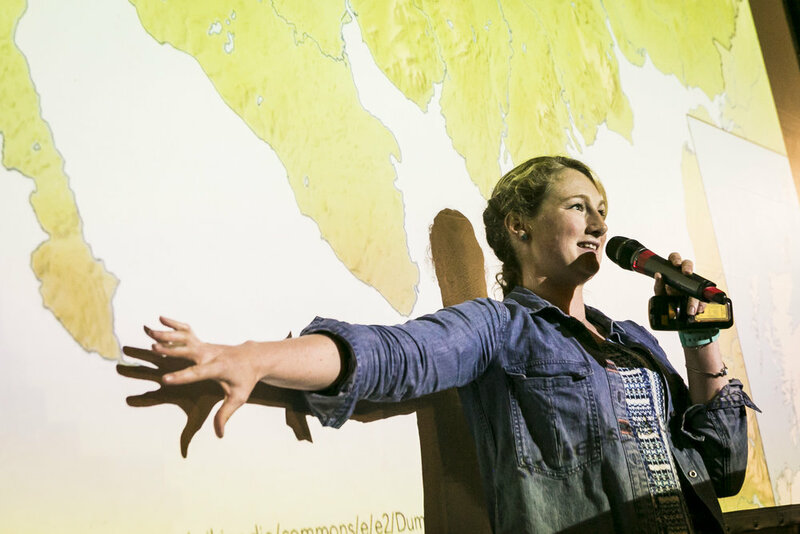 The Barn at Banchory plays host to our second event where we will be joined by snowboarder and mountain biker Lauren MacCallum, and long-distance cyclist Kate Rawles. Join us in the beautiful landscape of North Wales for an evening talk featuring paddle boarder Sian Sykes and long-distance cyclist Kate Rawles. 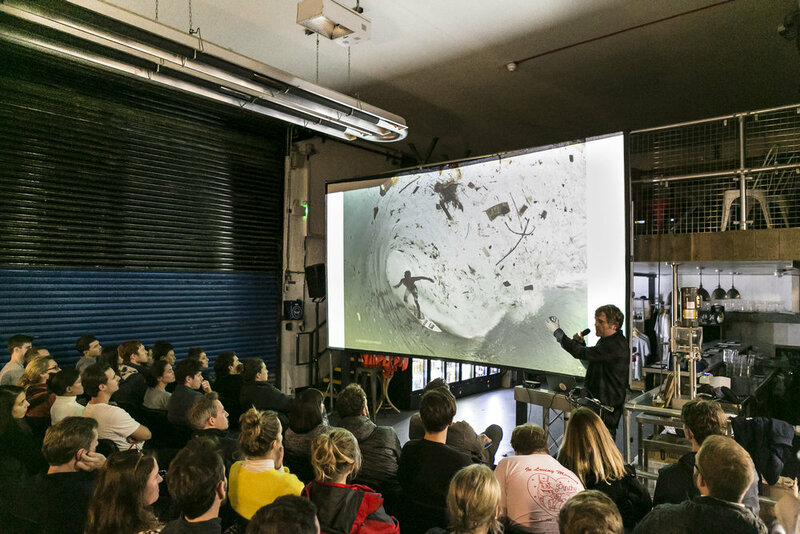 Fourpure Brewery in Bermondsey is the venue for our fourth date, where we’ll be joined by photographer, surfer and founder of The Plastic Project Tim Nunn, and ocean advocate and founder of Paddle Against Plastic Cal Major. 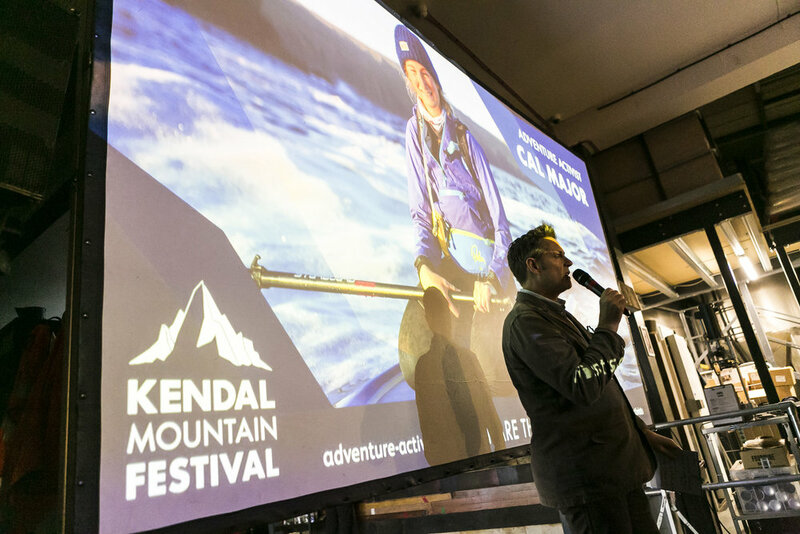 Join us at the Kendal Mountain Festival for the final event where we will be joined by mountain guide and Patagonia ambassador Zoe Hart, top river activists and kayakers, Dan Yates, Rok Rozman and Carmen Kuntz. We are proud to bring to you a range of truly inspirational adventurers overflowing with first-hand stories of their incredible explorations. 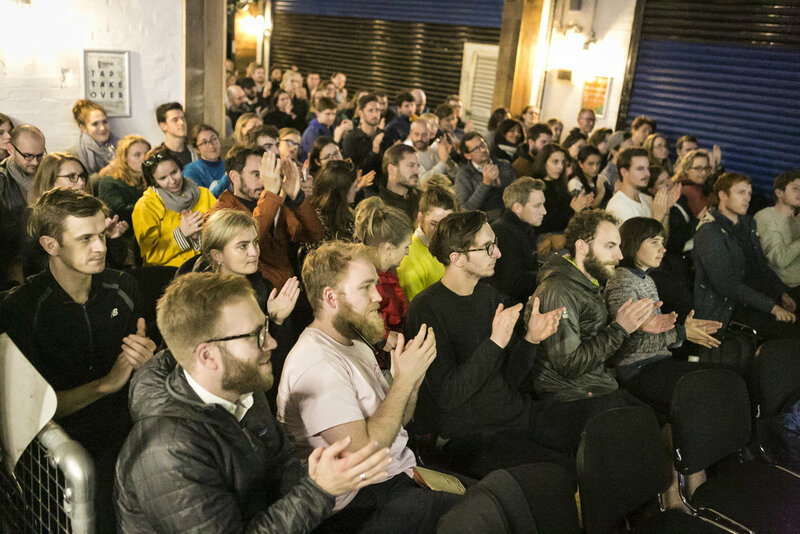 Our speakers are change-makers, setting out to transform opinion and instil environmental change. Their accounts will captivate and inspire you to join the movement. 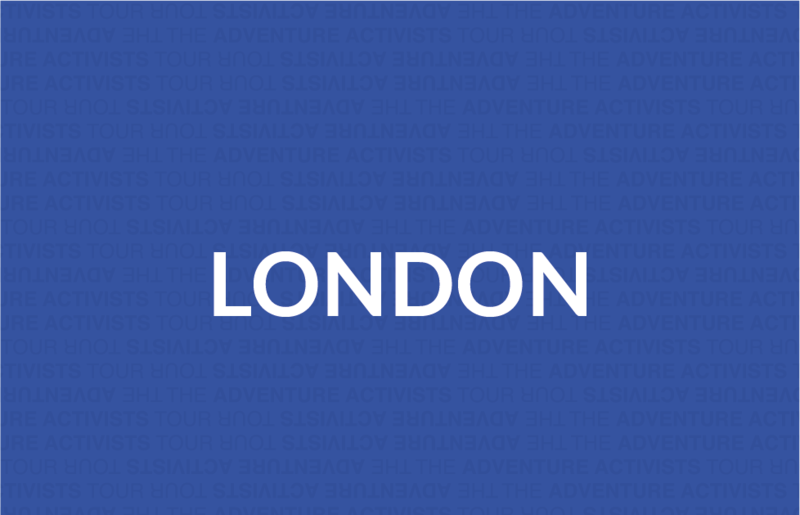 Discover the vision behind the Adventure Activists Tour.